Welcome to Hudson Florida! 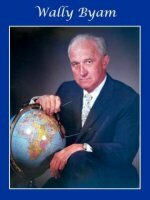 Hudson is close to Tampa, St. Petersburg, and Clearwater Florida on the Golf of Mexico. This is a great centralized location for places like Orlando, Clearwater, Tarpon Springs, and St. Petersburg Florida. The closest known town would be Clearwater and the closest know city would be Tampa Florida. Hudson Beach is a nice little beach. It was built in the 1960's and is the main beach for the Hudson Community. There are sidewalks for the physically impaired, so they can enjoy it just as much as anyone! Close by, there is an ice cream shop to enjoy that treat while you enjoy the sunset, and of course swimming. This is not a beach where you would want to spend all day, but it is a nice place to stop by for a walk, a picnic, or even an evening while watching the sunset at dusk. Hudson is a place where we try and visit each year, this is the best location for weather. Florida seems to gets a shower at least once a day, but this area seems to weather pretty good. However, there have been times where we have started our BBQ pit and it started to pour, go figure! Other than that, we have had very good weather, which is why this is our number one place to stay. 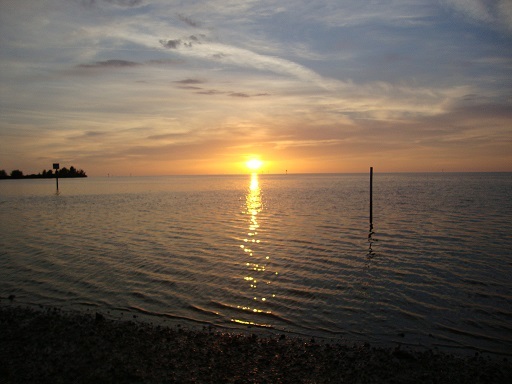 Suncoast RV Resort is located in Port Richey Florida; which is about ten minutes from Hudson Florida. The managers are Carolyn and Craig and they are wonderful people. They keep this resort spotless. We can tell you from experience that they remember their guests. They are also very helpful when hooking up your rig. We've done some research and there aren't to many campgrounds that have trees and foliage. 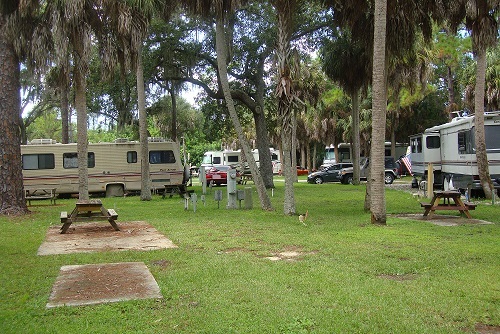 Many of the RV parks are an open park, which can be very warm in the Florida sun. This is one park that we visit almost on a yearly basis. 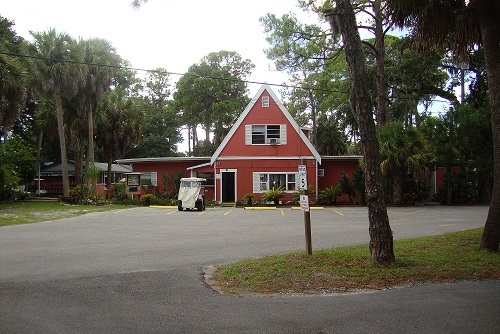 If your looking for a place to step out to have some fun and enjoy a very nice dinner, the Get Hooked Grill and Restaurant is a place you don't want to miss! 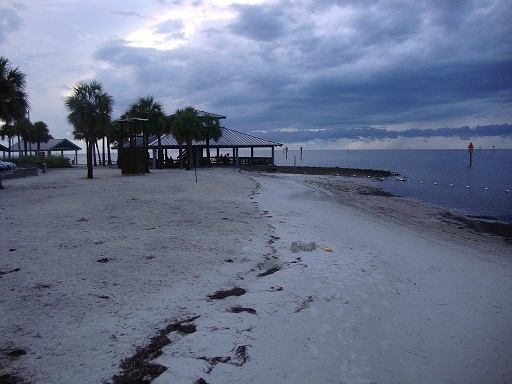 They are right on the gulf of Mexico and a very nice friendly place to eat. Fresh seafood right out of the gulf and lots of it too! 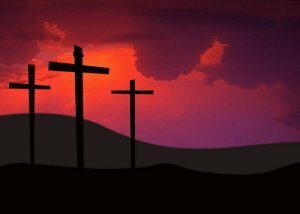 If you don't think it's going to be enough, think twice! They give you plenty to eat. In fact we were told that most like to go in and split the seafood platters because they are so BIG! Nothing but good reviews from us! If your looking for a nice seafood place in Hudson for dinner, this is the place! So sit back and enjoy the fresh seafood caught daily from the Fishermen at Get Hooked! Some natives from Florida love to call ice cream the "Florida Lunch!" Well, if it's really hot, I can't see why not! One place we like to go in Hudson is the Hudson Florida Ice Cream Parlor. You guessed it, it's right on the beach, where else would it be! This little ice cream parlor is set up just like an old time parlor. What's great about it it's nice and close to Get Hooked. They have 40 different flavors so everyone has a choice. Plus sherberts, Italian ice cream, sugar free, and low fat options. You can sit in the cozy little shop, or head outside and watch the sunset. Whatever your choice, you won't be disappointed! Bonn-appetite!